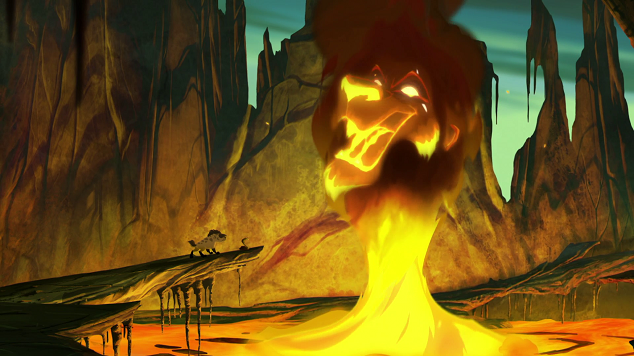 In The Rise of Scar, after using the Roar of the Elders in anger, Simba’s youngest son Kion unwittingly summons the Pride Lands’ greatest villain, Scar, voiced here by Selma actor David Oyelowo. Other notable additions to the show’s regular cast of characters include a snake named Ushari (Christian Slater) and Makini, Rafiki’s young apprentice (Landry Bender). The Lion Guard airs on Disney Junior rather than Disney Channel proper, so it’s not surprising that it skews a bit younger than The Lion King or something like Tangled: The Series, but even with that in mind, I’m disappointed in this production. I don’t watch The Lion Guard on a regular basis, but I’m familiar enough with the show and I did watch the extended pilot, The Lion Guard: Return of the Roar, when it aired a couple of years ago. I remember liking the pilot episode, so I was looking forward to reviewing The Rise of Scar, expecting to like it just as much. 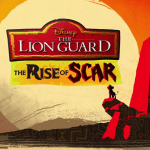 I’m not sure how typical this is of The Lion Guard as of late, but so much of The Rise of Scar and the other episodes of the show included here just feels stale to me — the songs, the dialogue, and even some of the voice acting. Thankfully, the animation is nice and is mostly consistent with the original film and its sequels, but that isn’t enough to warrant a recommendation from me. Based on what I’m seeing here, it seems like the show is running out of steam and should maybe take a break or find some way to refresh. 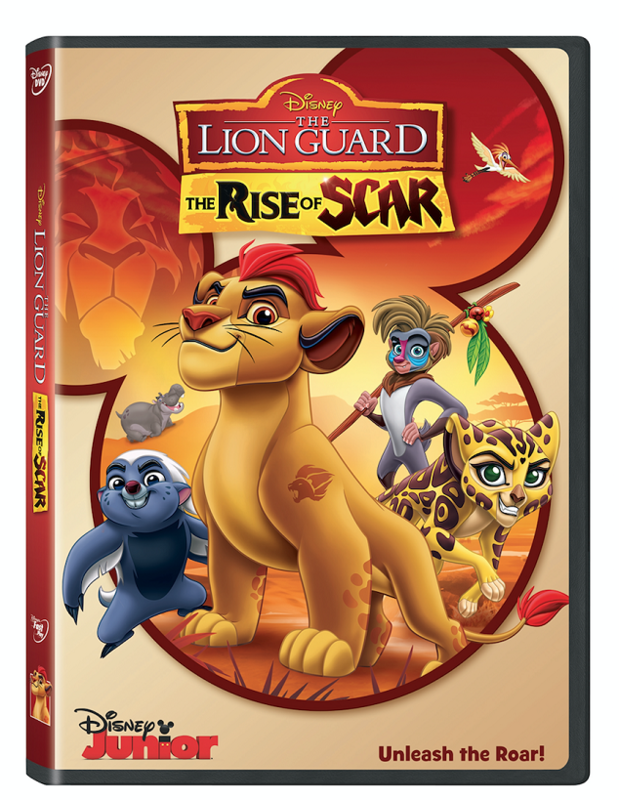 My disappointment in The Rise of Scar also stems from what I consider a rather misleading title. Yes, Scar is (sort of) resurrected, and he’s mentioned several times throughout the episode, but he doesn’t actually come into play until the very end — and by “the very end,” I mean the last three minutes of the episode.This sets up future episodes of The Lion Guard, four of which are included in this release as well, but I don’t understand why a fifty minute episode titled The Rise of Scar has so little to do with the villain himself. 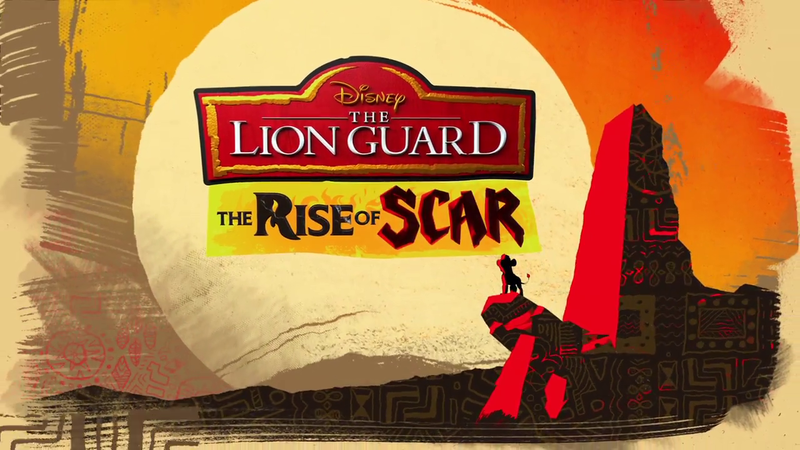 Don’t get me wrong, there’s nothing horrible about The Lion Guard: The Rise of Scar. I’m sure young viewers and fans of the show would find it entertaining enough. But as a fan of The Lion King myself, I expected more from this release and can’t recommend anyone go out of their way to own this on DVD. Disney’s creating some stellar animated content for TV right now, whether you’re talking about Tangled: The Series or even Vampirina, so it’s a shame that The Lion Guard doesn’t seem to be living up to its potential. But hey, hakuna matata, right? Angelo Thomas is a student, a filmmaker, and an advocate for eating disorder recovery and awareness, among other things. It's his goal for everything he makes or has a hand in to be something he finds genuinely exciting and engaging and to have some level of meaning and ambition, whether it's a short narrative film, an LGBTQ+ documentary, or even a Taylor Swift music video —​ because that's how the magic happens.